PR is continually adapting and evolving in a changing media landscape, but the principal role of comms professionals remains that of seeking to influence. 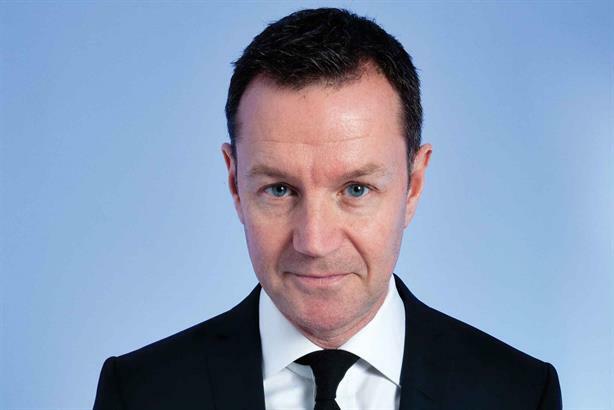 PRWeek this June offers the most comprehensive survey of contemporary PR in existence. We analyse the 2016 PR Census, which surveys nearly 2,000 professionals across the UK; the 30 Under 30 project, which seeks the views of the brightest young people in the business today; and the 2016 Global Power Book, which quizzes several hundred international PR leaders. And to ensure absolute diversity, PRWeek launches this year’s Women in PR Mentoring Scheme, which pairs up talented young women with female comms leaders. What emerges is a highly optimistic picture of one of the world’s fastest-growing industries; and one that is highly progressive in its attitudes. But what amazes this writer, as an editor of professional PR and marketing titles since 2005, is how little the overarching themes actually change. All PRWeek’s data gathering (including May’s Global Agency Business Report) suggests that healthcare and tech are hot growth areas, as they were in 2005. The term ‘PR’ is deemed inadequate by many, particularly the young. And yet I’m old enough to remember Burson-Marsteller’s attempt in the late 90s to rebrand its business as ‘reputation management’. And then there is digital, social media and ‘the death of media relations’. Well, this debate caught fire when Facebook launched in the UK in 2005 and has been raging since. And yet the PR Census continues to show the prevalence and importance of media relations to most practitioners’ jobs. The truth is that the PR industry continually adapts. Media relations is not so much an ‘activity’ as a definer of what comms professionals do; they seek to influence, as they always did. It’s the media that are changing. Today, PRs may spend more time on YouTubers or viral dissemination, but these are still media that need to be engaged and influenced. And don’t get me started on ‘content’. Isn’t this what PRs have always produced – compelling storylines and images? Today, however, this is more likely to be in the form of film, and derived from more democratic sources than traditional broadcasters. All this creates opportunities for today’s leaders and aspiring leaders in our field, because campaigning (another useful descriptor of PR) must adapt accordingly. The Cannes Lions festival this month will be a useful bellwether on which campaigns are truly innovating and succeeding within this new order.